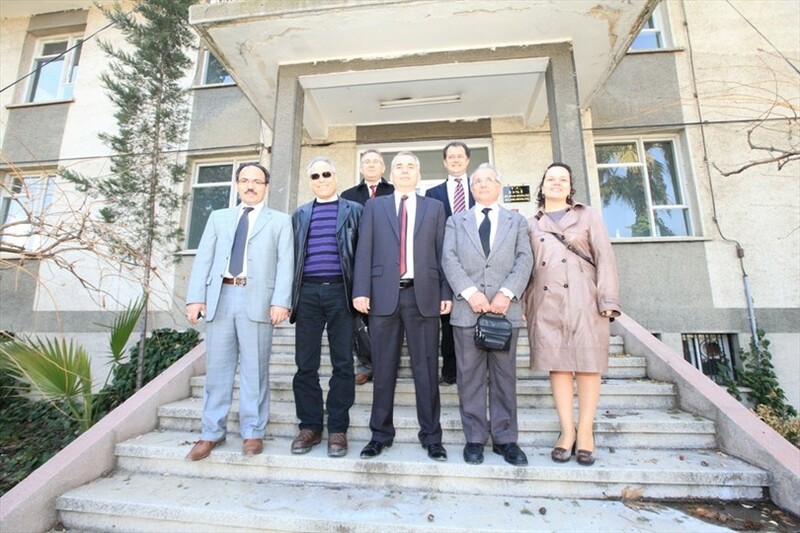 Denizli Municipality took over the territory of Public Waterworks Administration Service Buildings, for the construction of new City Square in this area. 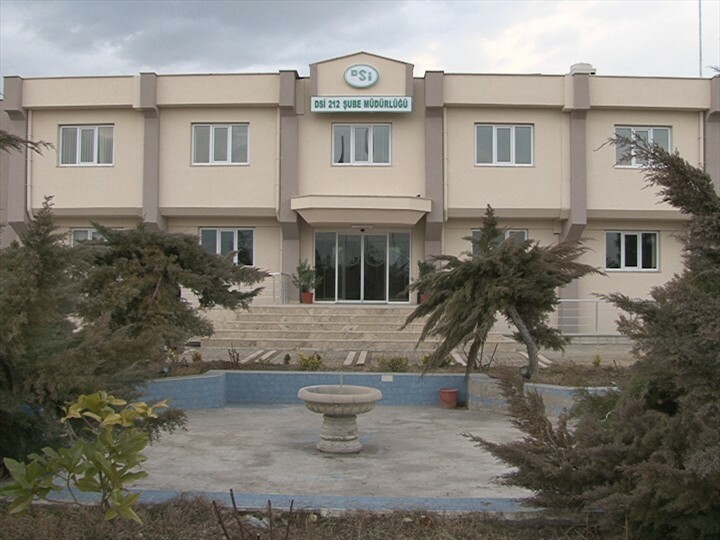 Denizli Municipality took over the territory of Public Waterworks Administration Service Buildings, for the construction of new City Square in this area. At the meeting of the symbolic handover, Mayor Osman Zolan gave to Nuri Ünlü Branch Director of Public Waterworks Administration a signage at the entrance to the building services. Representatives of both organizations came together in front of of PWA Service Buildings and were photographed together for the last time. 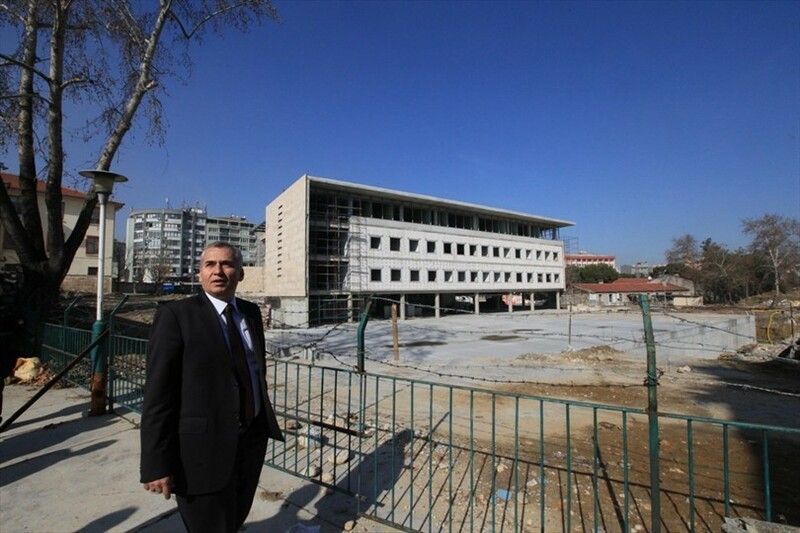 Nuri Ünlü: 'This building has a great importance for us. We have served many years in this place. We are leaving this place for Denizli. I am sure that Denizli Municipality will make this area very beautiful and will put for service of Denizli citizens. Mayor Zolan stated that municipality in order to eliminate the lack of square, will begin the construction of City Square as soon as possible. We will do our best to create square which will be worthy to Denizli.